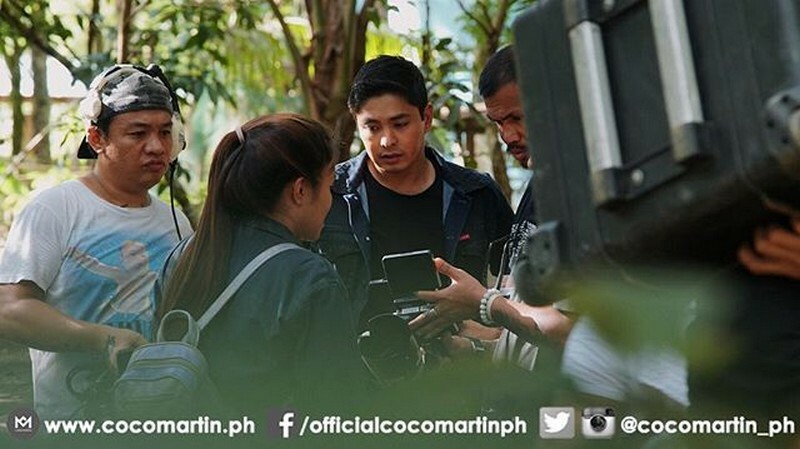 A loving husband wakes up earlier to prepare breakfast and pick flowers for his equally devoted wife. 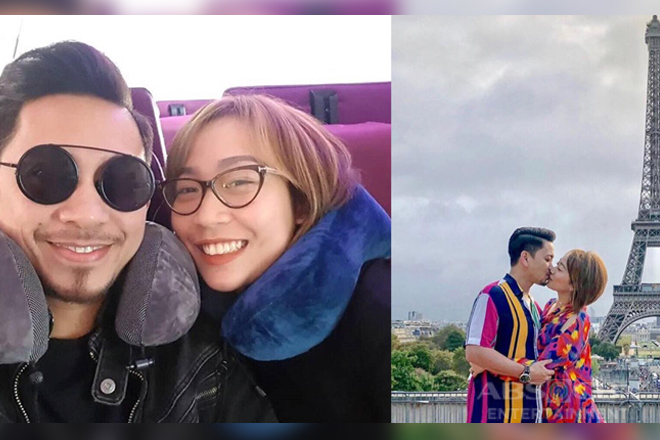 In times of trouble, he loads up with courage and sternness to face death-defying missions; and fight against the threats around him and those he dearly loves. 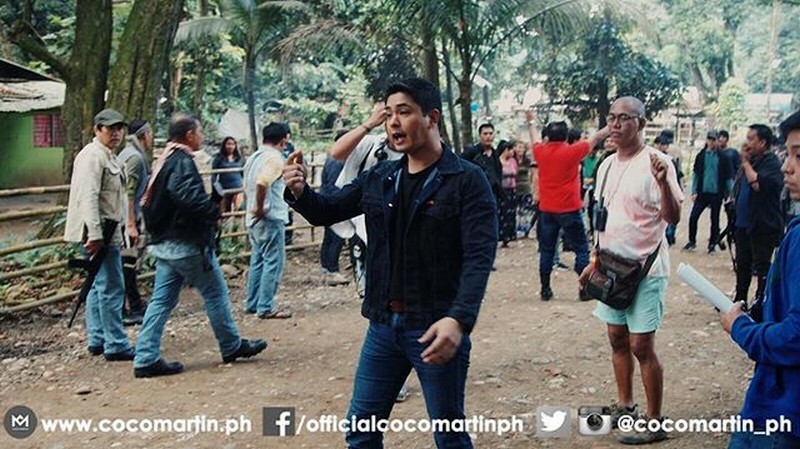 This is Coco Martin’s image in front of the cameras as he gives life to one of the Filipino families’ favorite heroes – Cardo Dalisay. 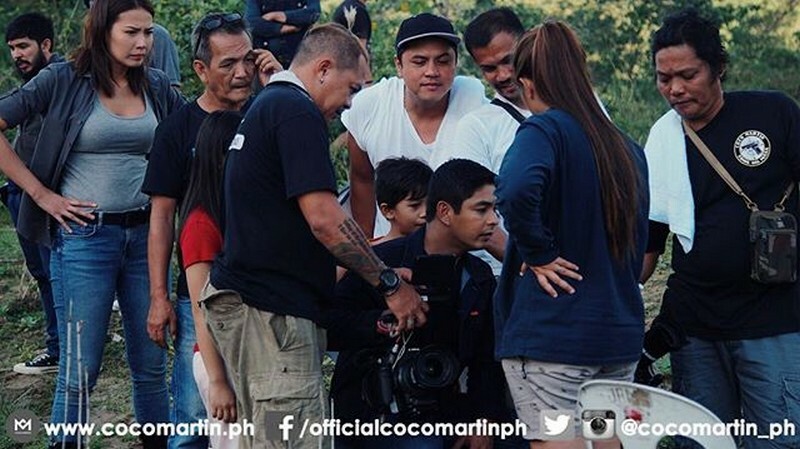 Behind the scenes, Coco is a hands-on production head; directing the same series he topbills. 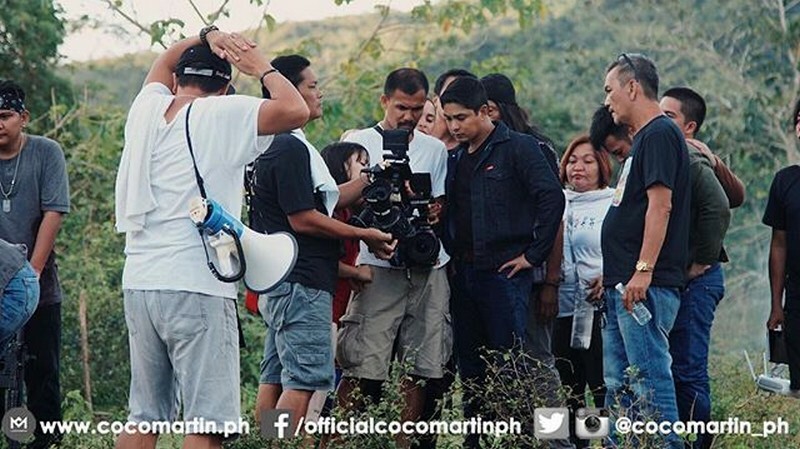 Coco’s eye for creative media was not earned from formal studies but simply sharpened by his fifteen years of experience in the industry. 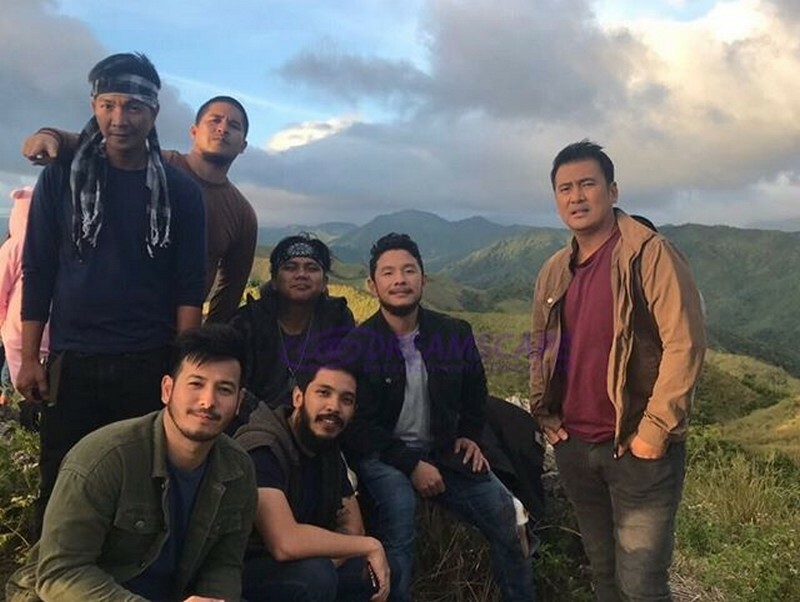 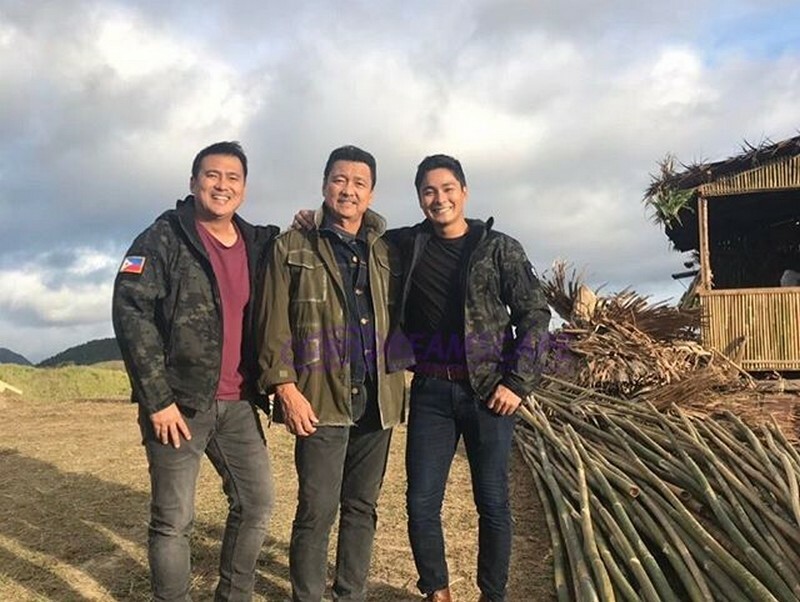 The FPJ’s Ang Probinsyano lead star humbly recognizes that he has still so much to acquire; and is not afraid to seek coaching from other veteran filmmakers and co-actors. 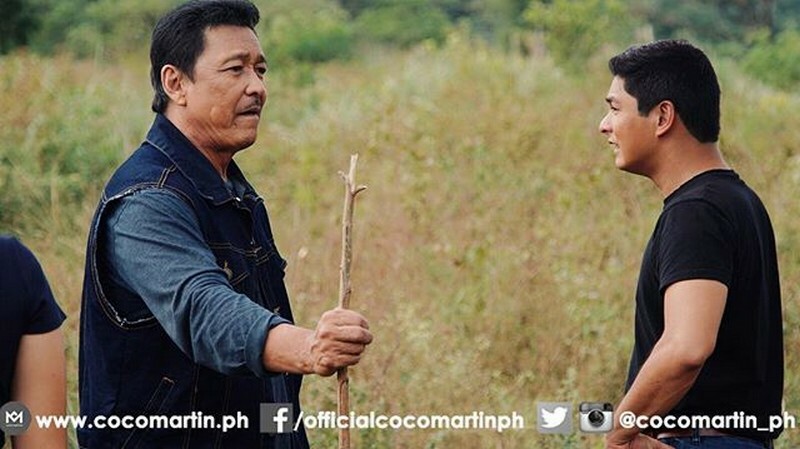 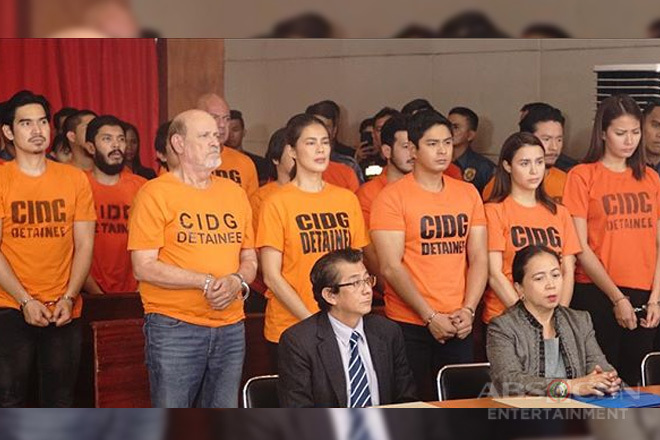 He consults Lito Lapid, for instance, when it comes to perfect execution of action scenes. 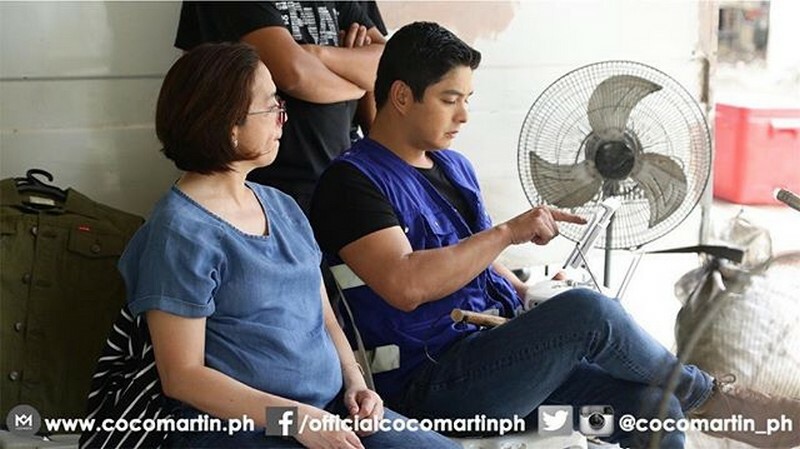 Overtime, Coco has learned to juggle his dual role as an actor and a director. 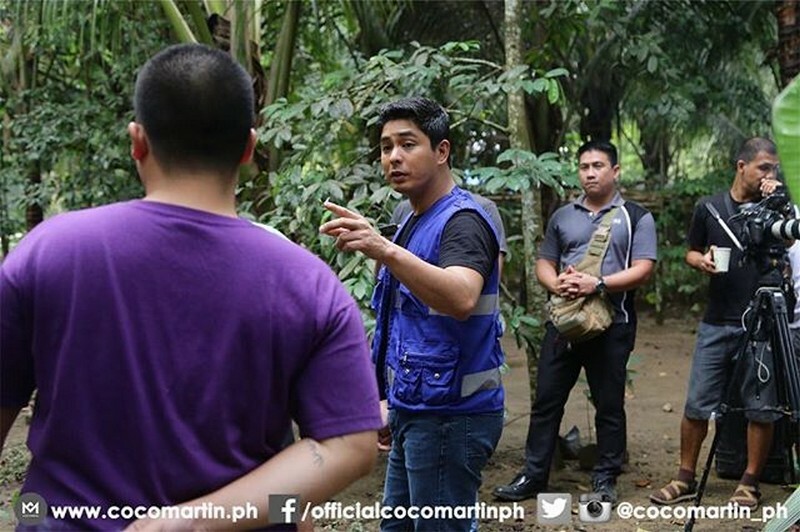 For Coco, seeing the fruit of their labor every night gives him the fulfillment and fuel to keep going despite the exhaustion. 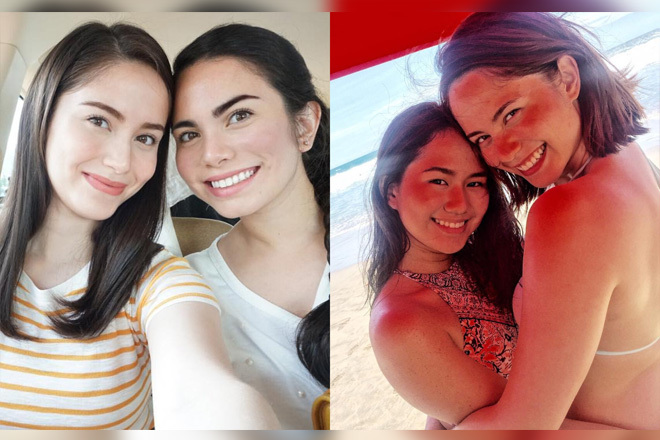 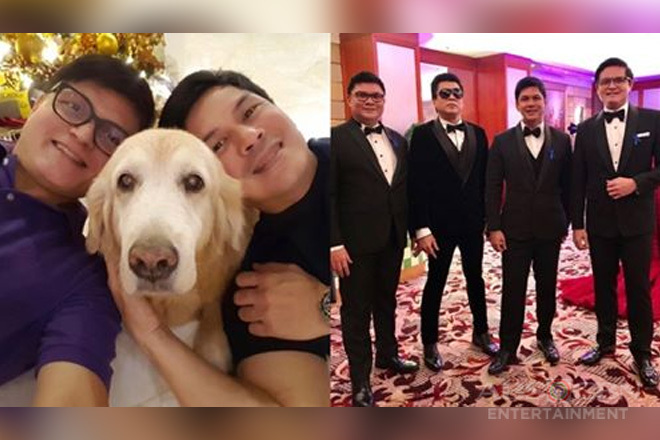 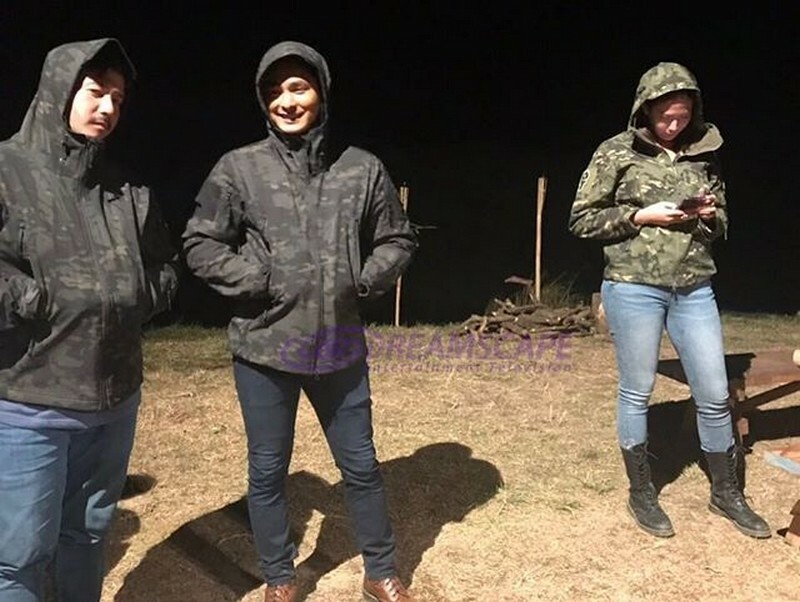 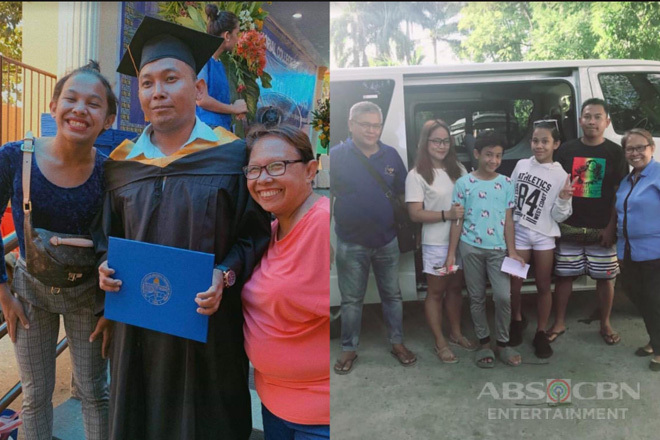 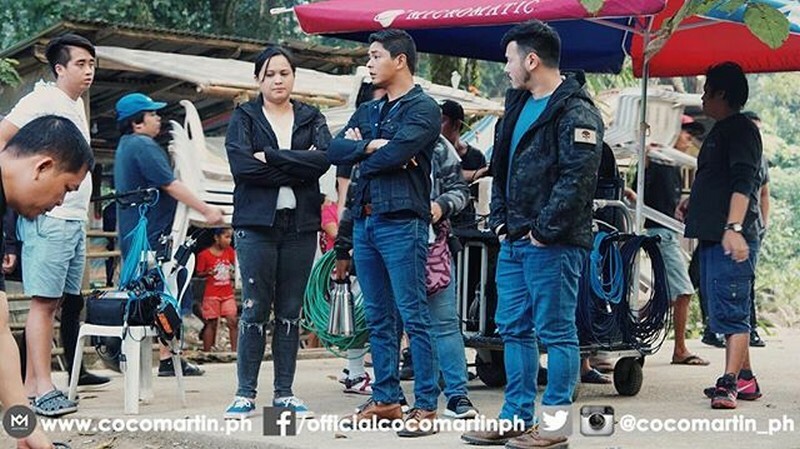 Direk Coco values unity and cooperation. 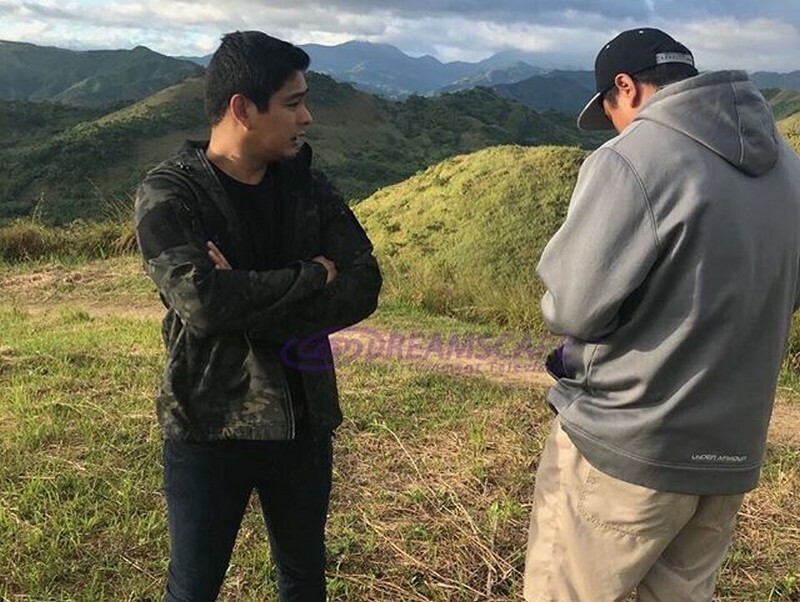 He firmly believes that team effort is the secret ingredient that seals the success of their series; adding that the stars and production staff treat each other as family. 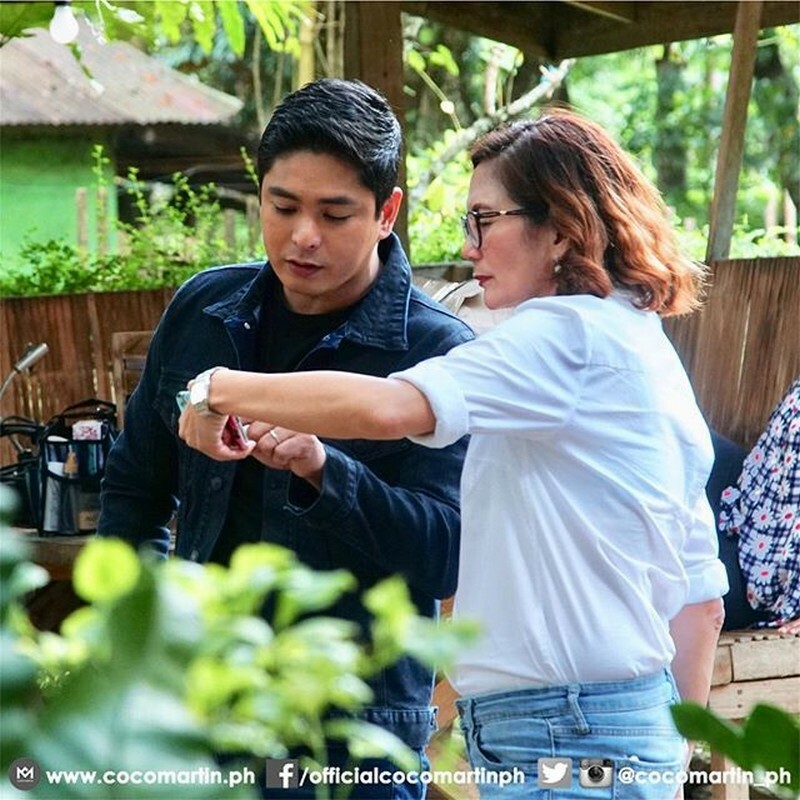 Known to be a real gentleman, kind-hearted, and down-to-earth, Coco never forgets to share light moments and mingle with everyone on the set despite the doubled pressure he carries on his shoulders.